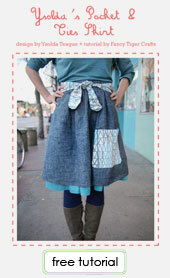 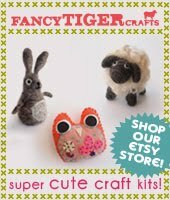 Fancy Tiger Crafts: Harveyville Project: Yarn School! 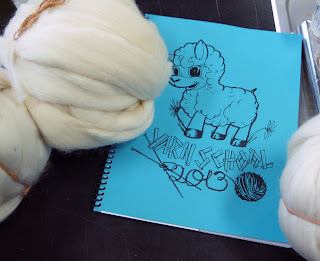 Jaime and I have been dreaming of attending Yarn School for a few years now, and last week our dream came true! 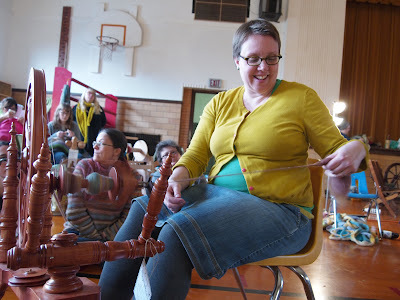 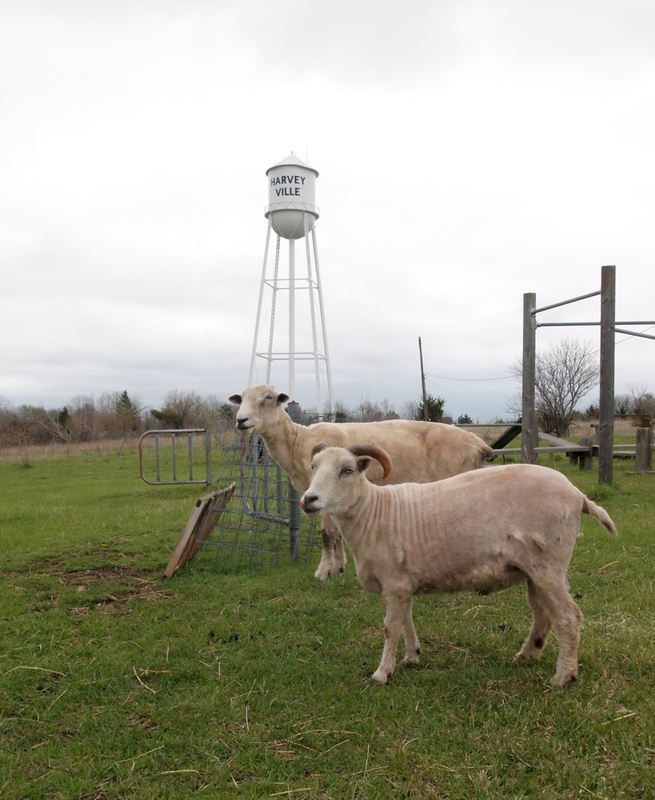 Yarn School is a retreat for handspinners in rural Harveyville, Kansas. The 'School' in Yarn School? Well, the retreat takes place in a retired school building in Harveyville, run by Nikol Lohr. 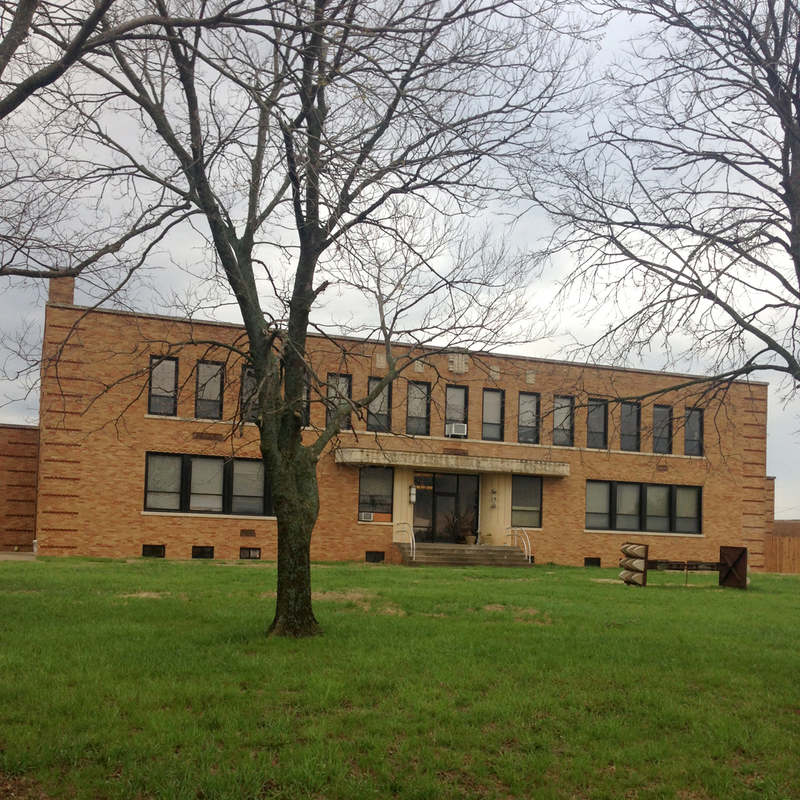 We slept in the classrooms and spun in the gymnasium. 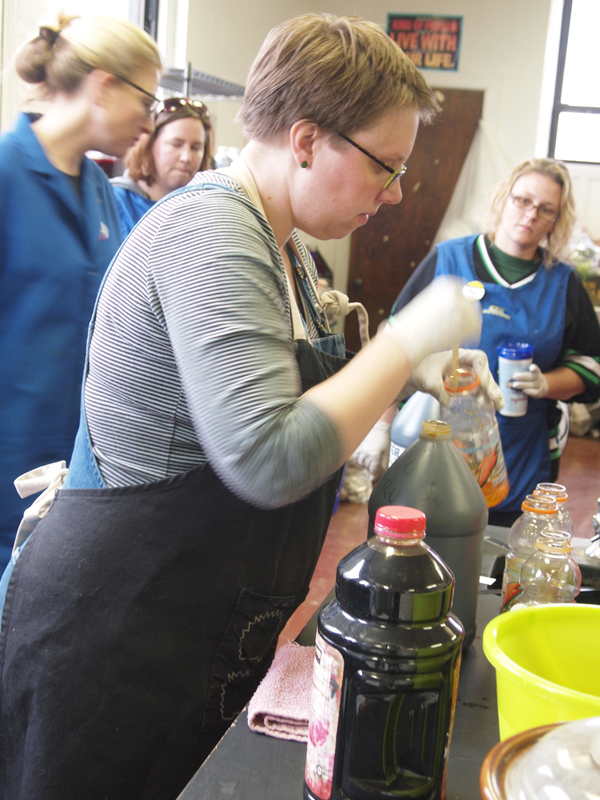 The "Dye Lab" took place in the old science lab that was left mostly untouched and worked perfect! Nikol cooked us amazing meals all weekend so all our time could be focused on fiber and spinning. 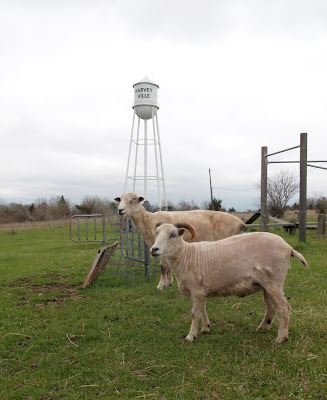 On the grounds of the school lives a motley herd of sheep (Shetland, Merino, Romney), a happy flock of chickens, two kitties and a dog named Georgie. 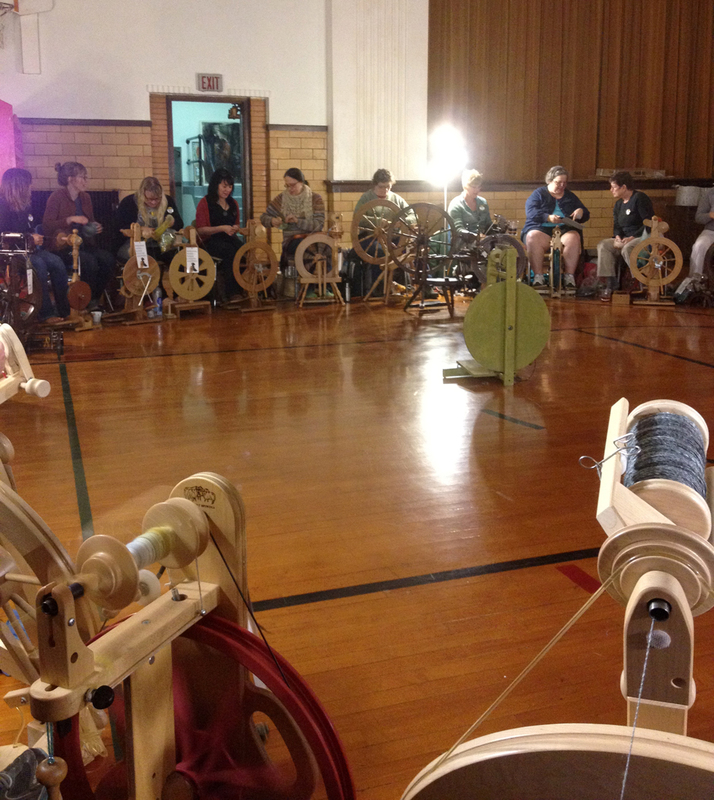 We arrived to the biggest circle of spinning wheels of all time, and found our spot amongst the wheels. 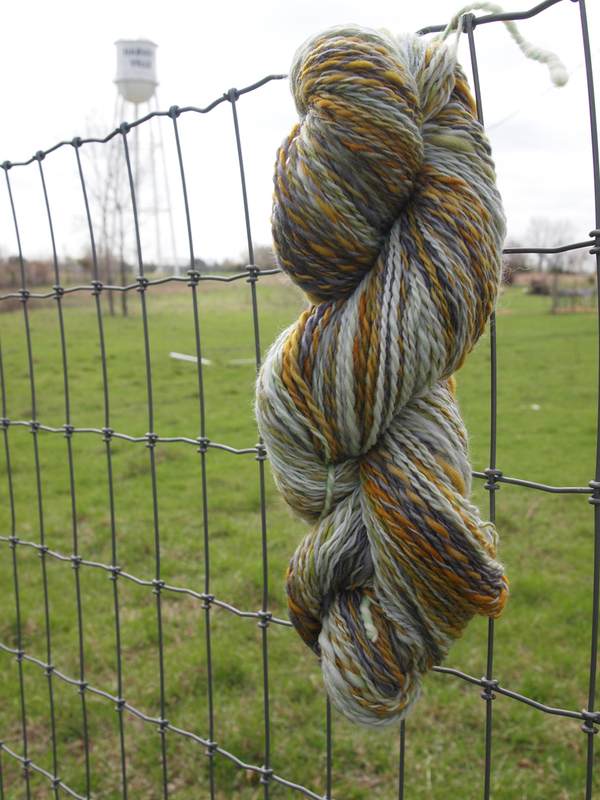 We would hang out here much of the weekend and spin yarn to our hearts content. Adrian of Hello Yarn shared some of her hand-dyeing tips and demonstrated several ways of dyeing wool roving. 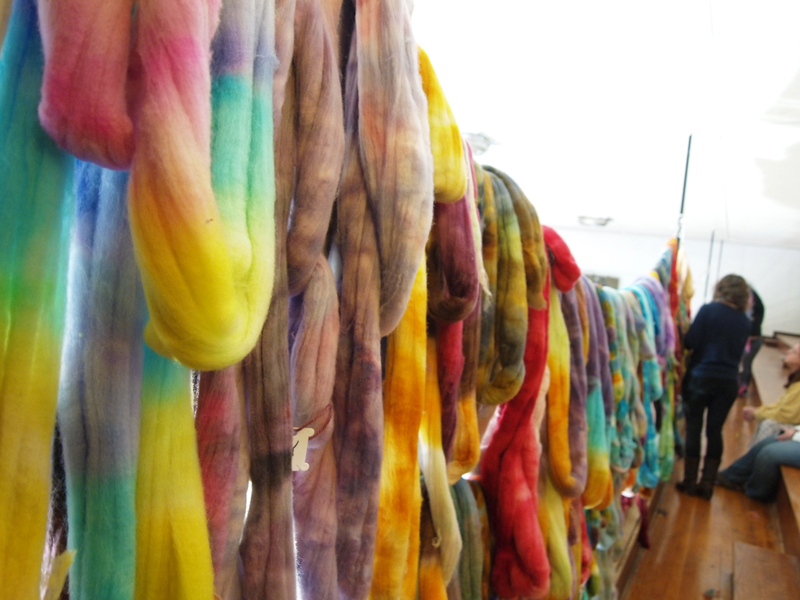 Everyone's fiber was then hung to dry and it was quite the sight! It was so fun to see what everyone dyed and to find your own fiber in this giant roving wall. Adrian also taught us various spinning techniques. 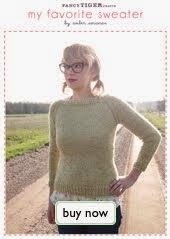 Here she is demonstrating the long draw method using carded rolags. 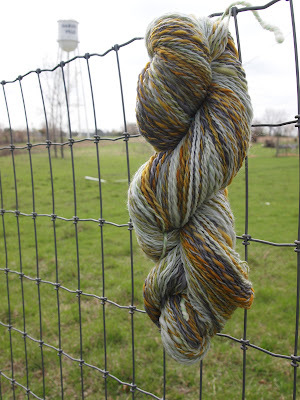 This method of spinning is how a woolen spun yarn is made. 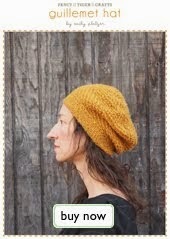 Long draw is a fast spinning method, but time must be taken to properly hand-card your fiber first. We both got to try out spinning on Ashford's "Country Spinner." 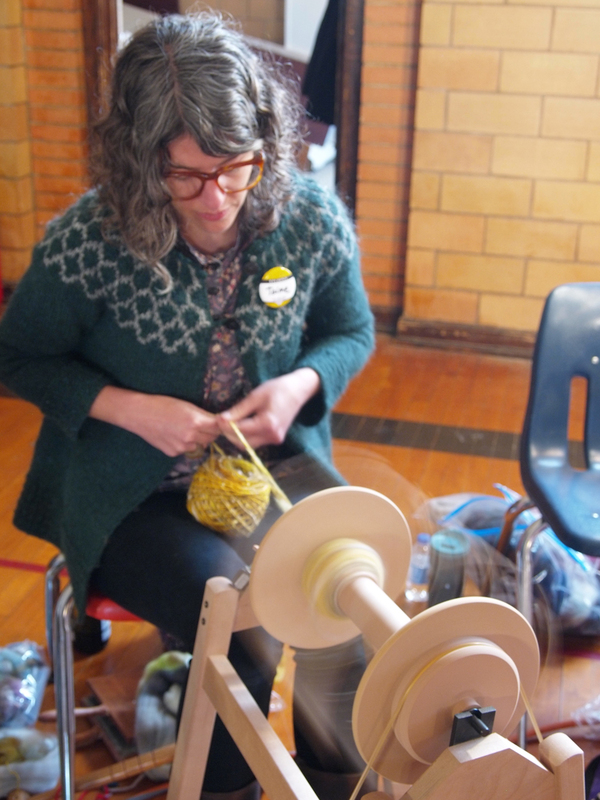 This wheel is huge and features the largest bobbin I've ever seen - it is made to spin art yarns and it worked great for this purpose. 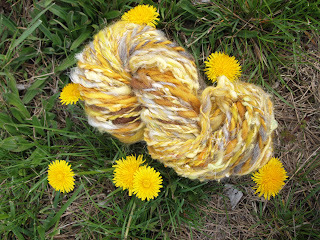 We made tons of yarn and dyed so much roving throughout the weekend. 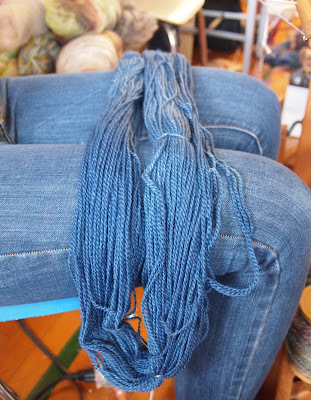 Here is Jaime's favorite handspun creation - a 2-ply worsted from the "Narwhal" roving that Adrian dyed. Here is Jaime's sunshiny bulky art yarn made on the Country Spinner. 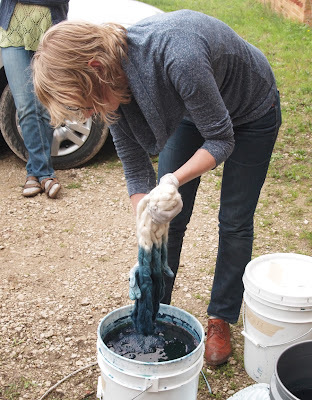 Jaime and I brought the leftover Indigo dye vats from last weekend's Makerie retreat and we used them to dye more yarn and roving. It was awesome to share these with our new Yarn School friends and many people left with beautiful Indigo fiber. 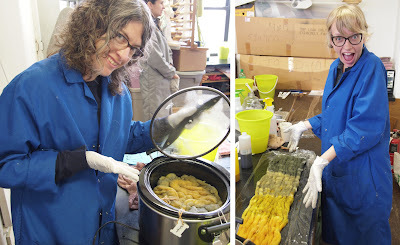 Amber is ombre dyeing her roving. 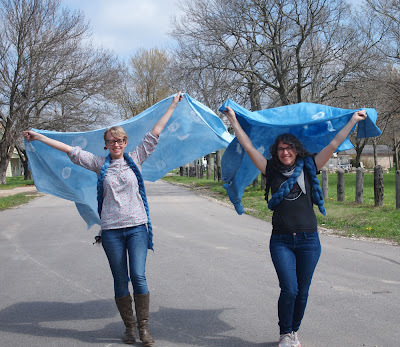 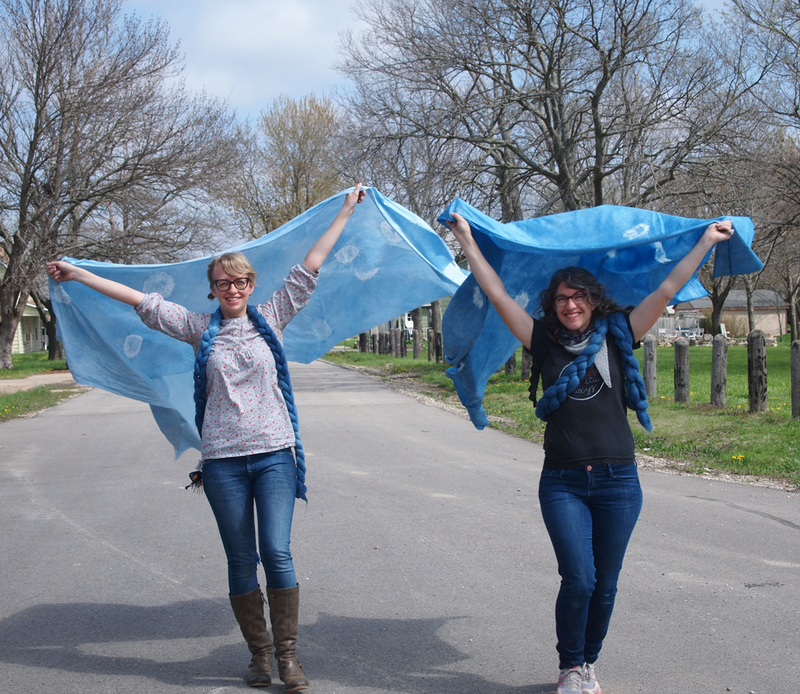 We couldn't resist dyeing some yardage of fabric with the Indigo dyes as well. 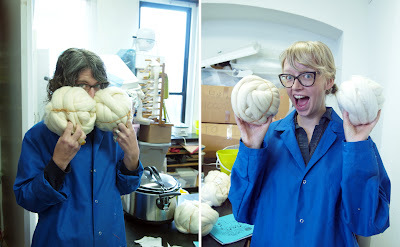 We had a blast at Yarn School, thanks so much Nikol and Adrian for superfuntimes!